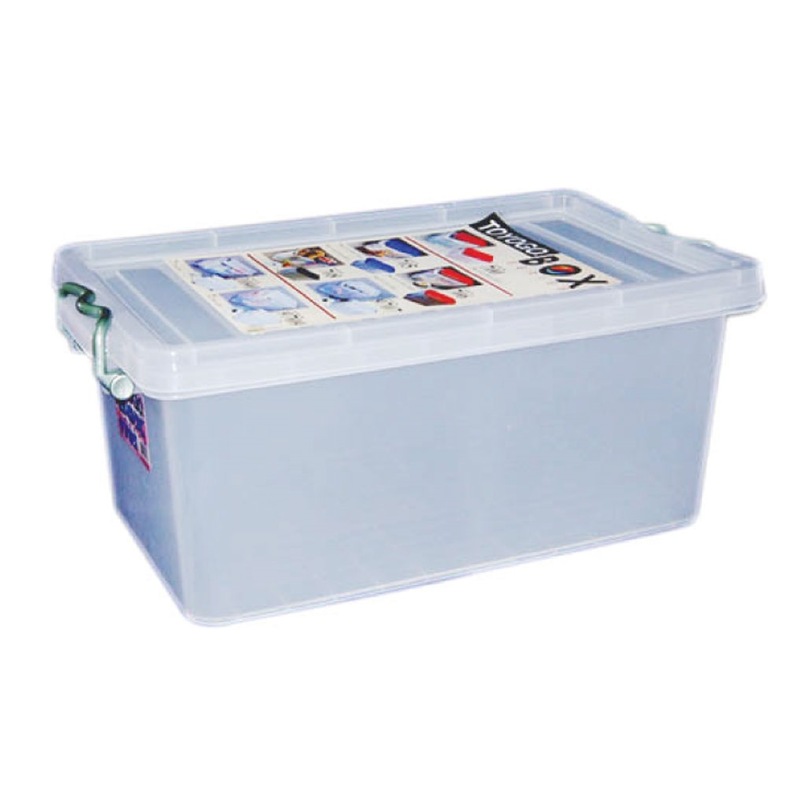 TOYOGO STORAGE BOX WITH COVER 25L -9705 is rated 5.0 out of 5 by 1. 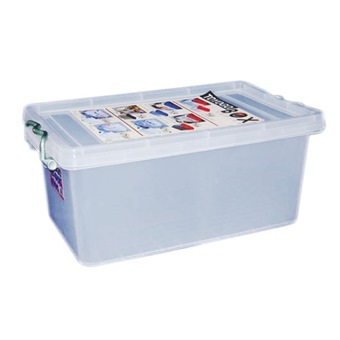 Rated 5 out of 5 by Dhaus from Storage box Items received. Fast delivery. Good product. Thanks.